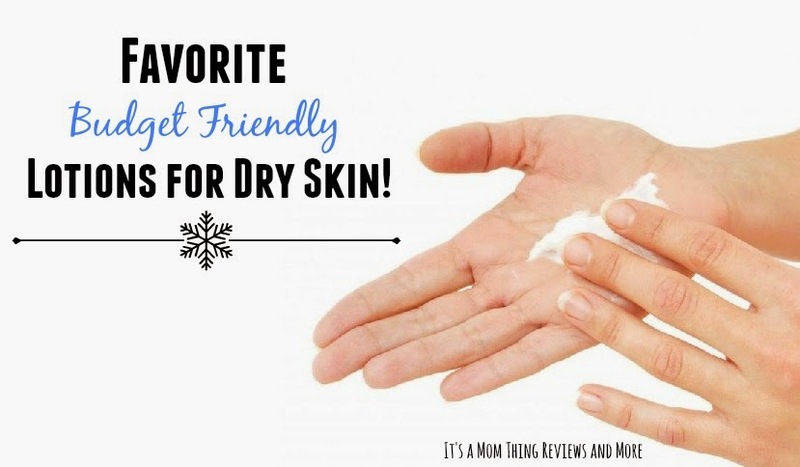 My daughter and I suffer from incredibly dry skin during the cold weather months, especially on our hands. When exposed to harsh winter weather our hands begin to become chapped and crack leaving us both in quite a bit of pain; because of this we have tried well over twenty five varying types of lotions to help with this problem. I have recently heard from a lot of friends and family that they suffer from a similar problem during the winter and they asked me for lotion recommendations that won't break the bank. I wanted to share these budget friendly recommendations with our readers too! Hopefully you will find a lotion on this list that will help you or your family! 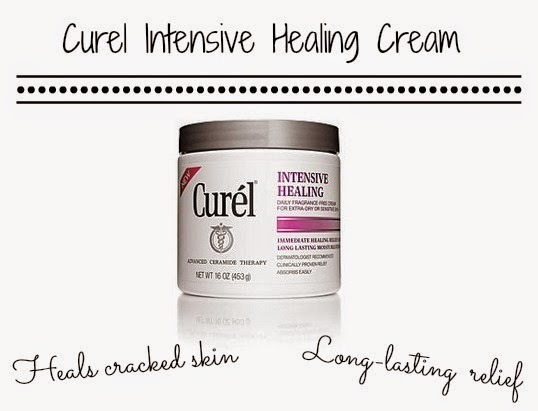 Curel Intensive Healing Cream provides immediate moisture to help heal dry skin. It is dermatologist recommended, absorbs easily, fragrance free, and hypoallergenic. It retails for around $9.99 and can be found at pharmacies, Walmart, Target, and more! 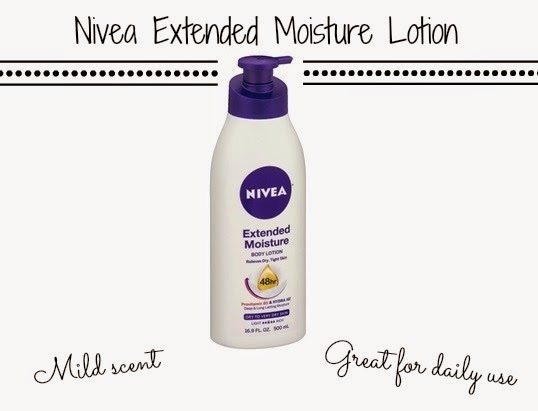 Nivea Extended Moisture Lotion provides long lasting relief. It is lightweight, has a mild scent, and is non greasy. It is perfect to help prevent dry skin. This Nivea lotion retails for around $7.29 and can be found in Walgreens, Rite Aid, CVS, and more! 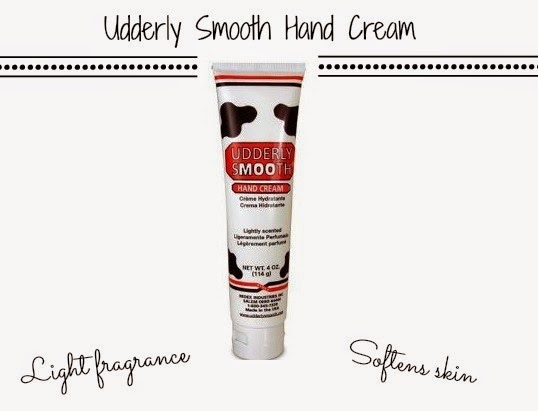 Udderly Smooth Hand Cream is a non greasy, water based moisturizer. It has a light fragrance. This cream is available in sizes ranging from 2oz to 32 oz and prices from around $3.00 to $10.00! You can find this item in many local pharmacies and food stores. 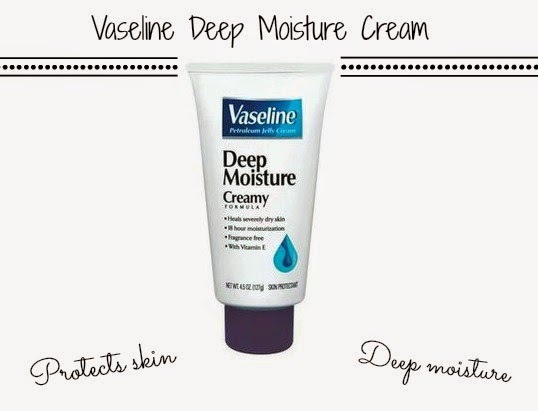 Vaseline Deep Moisture Cream is a petroleum jelly cream designed to treat dry skin. This cream provides deep moisture and protects your skin. It is an excellent option for people who work with their hands since it is long lasting. This product retails for around $4.00 and can be found at places like Walmart, Rite Aid, and Walgreens. 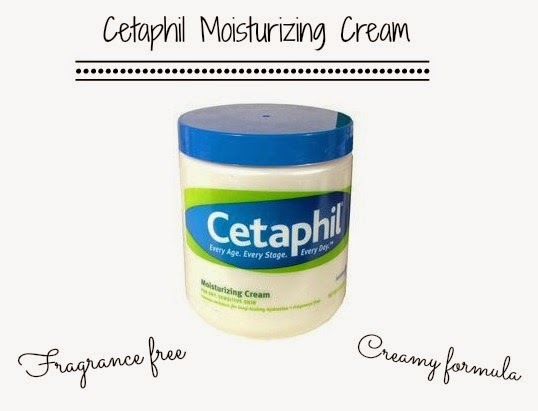 Cetaphil Moisturizing Cream has a non-greasy, fragrance free, creamy formula and is perfect for hands, feet, elbows, and knees. This cream is also okay for facial use. This cream retails for around $14.49 for a 16oz jar, but a little bit goes a long way with this cream. You can find this at Rite Aid, Walgreens, and online at Soap.com. 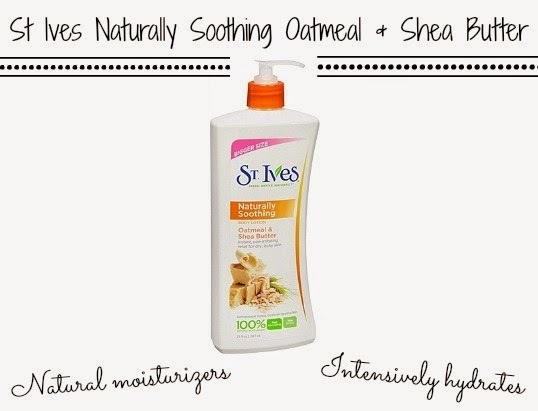 St Ives Naturally Soothing Oatmeal & Shea Butter Lotion is made of 100% natural moisturizers. It nourishes and intensively hydrates skin for immediate relief from itchy, dry skin. It is also hypoallergenic. You can find this lotion at Walgreens, Target, and more. It retails for around $5.49. 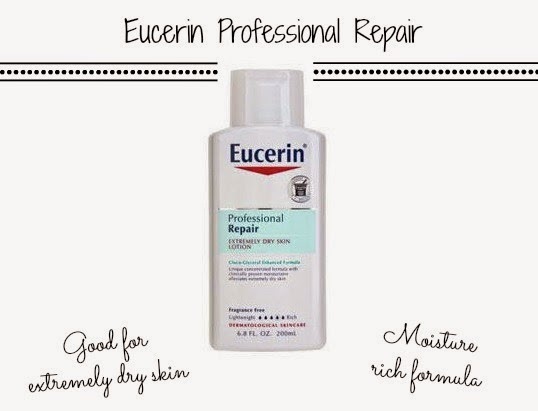 Eucerin Professional Repair Lotion is perfect for extremely dry skin due to its moisture rich formula. It is lightweight, fast absorbing, and fragrance free. It also strengthens the skin's barrier to lock in moisture. This lotion is available at CVS, Target, and online at Drugstore.com. It retails for around $6.79. Thanks for the tips. My hands get so dry they crack open during the fall - spring months. I used NIvea, Eucerin, and Vaseline before and love all of them. I am using a different brand right now and it works good as well. I'm not usually one to use lotion. As I'm getting older I notice that my hands are changing a lot. I should start using it. These are some great tips! I actually use a few of these. I use the Curel, Udderly Smooth and Eucerin. I get really dry skin and my youngest daughter has eczema. We always have lotion on hand.